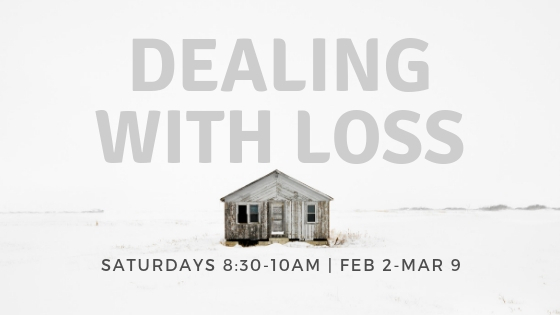 The Grace Biblical Counseling Ministry is offering a six-week course on "Loss: A Biblical Approach to Understand How God Transforms Our Sorrows." The course will be Saturdays, February 2 through March 9, from 8:30–10:00am. This course is a DVD curriculum taught by experienced counselors, which includes a workbook for personal study. Cost is $10. RSVP to Ray Glinski. The class will be held in the Christian Education Wing (CE Wing).